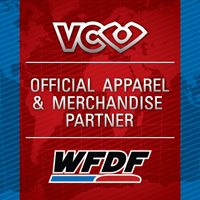 WFDF is pleased to announce that the Freestyle Players Association (FPA) has been accepted by the WFDF Congress as a Disc Game organisational member of the World Flying Disc Federation. 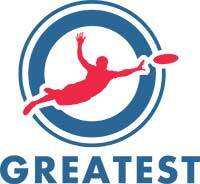 As such the FPA is going to represent the Flying Disc sport of Freestyle within WFDF with immediate effect. The WFDF Board of Directors have unanimously appointed the FPA nominee Kevin “Skippy Jammer” Givens to serve as WFDF Freestyle Committee Chair and member of the WFDF Board of Directors for the next year until elections on this position can be held by the WFDF Congress at year end 2013. “I think with my experience and insights I can contribute greatly in the development of Freestyle around the globe by leveraging the WFDF platform. As Chair of the WFDF Freestyle Committee, I am looking to bring together a group of engaged and energetic members of the international Freestyle community,” added Givens.